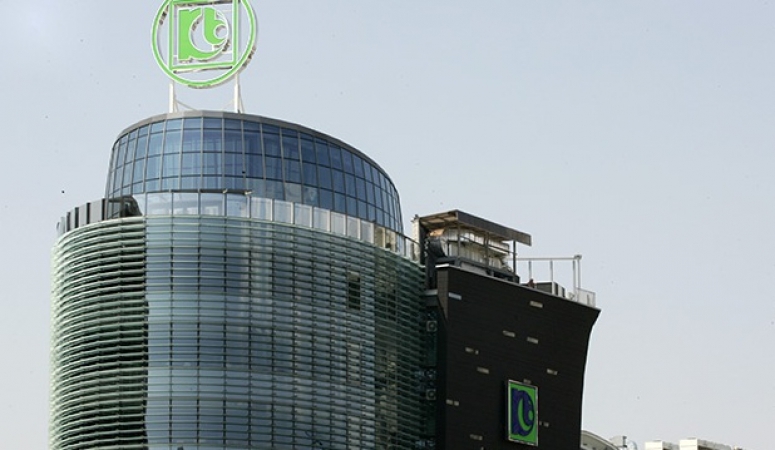 The European Bank for Reconstruction and Development has sold its 5.245% stake in Komercijalna Banka [MSE:KMB], Macedonia's largest lender, on the Skopje bourse as part of its normal portfolio-management operations, Komercijalna said. “Despite the usual procedure of the EBRD being a shareholder in a bank for an average period of five years, the EBRD was a shareholder in Komercijalna Banka AD Skopje for more than 20 years, making a significant contribution to the bank’s growth and development throughout that period,” Hari Kostov, CEO of Komercijalna Banka, said in a statement, filed to the MSE on Wednesday. The EBRD invested in Komercijalna Banka AD Skopje in 1996. As a shareholder, the EBRD has helped bolster the lending policies and improve corporate governance and has also contributed to an increased investor interest in Macedonia's largest bank. The EBRD remains committed to Komercijalna Banka, which is among the most active users of the EBRD’s Trade Facilitation Programme and a partner in a risk-sharing facility for financing municipal projects, the statement reads. Skopje-based Komercijalna Banka is a component of the Macedonian Stock Exchange’s blue-chip MBI-10 index. To date, the EBRD has invested 1.6 billion euro ($1.9 million) in more than 100 projects in Macedonia.